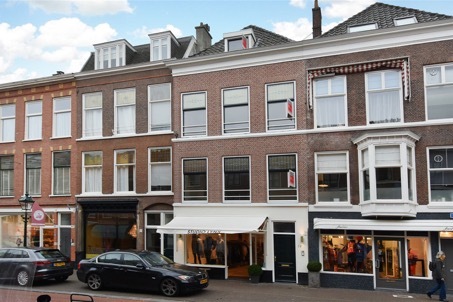 Situated in the lovely neighbourhood Willemspark is this beautifully renovated 3-floor upper house. 5 bedrooms, 2 bathrooms, luxurious living-and dining and spacious terrace. The 196m2 apartment has been renovated top to bottom with high quality materials. Within walking distance from restaurants and shops on the Denneweg. Within biking distance from the dunes, sea and beach. Close to several arterial roads and public transport.